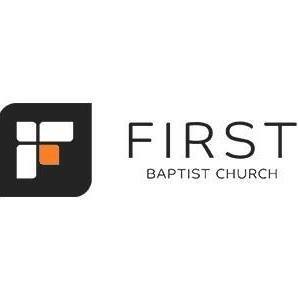 First Baptist Church – Fenton | Simoni Systems, Inc. Recently, First Baptist Church of Fenton approached Simoni Systems to help them achieve what they had gone without for so long – GREAT SOUND! We started by sitting down to discuss the goals of a new sound system for the church. After learning that the biggest concern was even coverage, our design team put together an EASE model of the church. This EASE model allowed us to confirm ample coverage and helped to determine the proper speaker box and angles. Two JBL AE Series speakers were chosen as main speakers along with two JBL Control 29AV speakers as delay speakers. This combination achieved the goal of even coverage while staying within budget. Other concerns were ease of use, expandability and quality. After making the right choice in speakers, an Allen & Heath SQ 5 digital mixing console was chosen to maximize flexibility of the system. The SQ 5 was paired with an Allen & Heath AB-168 digital snake, which gave the option of an added 16 inputs and 8 outputs on the stage. Copyright Simoni Systems. All Rights Reserved. Developed by DDR Media Services.